YOUR BEST RESOURCE FOR OHIO NOTARY INFORMATION! Finally, there is a statewide, not-for-profit, professional association designed specifically for the needs, questions, professional development, and advocacy of OHIO notaries! The ONLY place in Ohio where you can get prompt and accurate answers to your questions about notary procedures, signing situations, or best practices - 7 days a week! Call our FREE helplines at (614) 336-7878, (614) 348-3305, or Email Us. Participate in educational gatherings & a statewide conference. Learn more about OHIO notary procedures and best practices. Click the Notarization Elements and Notary FAQ tabs for required procedures and common notary questions. 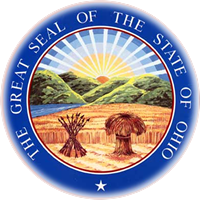 Have a voice in discussing OHIO notary laws, fees, policies, eligibility standards, and many other issues with the Secretary of State’s office and the General Assembly. 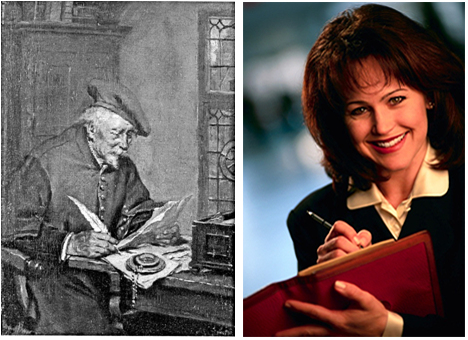 Compare how Ohio notary statutes measure up to other states. Promote a positive image of OHIO notaries and help set higher standards for improved competence and best practices that will better help us protect the public trust. Call OSN at (614) 336-7878, (614) 348-3305, or click the contact tab for more information! The Ohio Society of Notaries exists to promote pride, professionalism, awareness, and advocacy for those commissioned as a notary public in Ohio. OSN will provide educational, communications, and business services for members to assist them in executing the responsibilities of this time-honored and essential office.